Mac OS X El Capitan was released last year. The operating system boasts of great features and a streamlined user experience. Fortunately, this incredible operating system by Apple is available for download. But you are wondering why this information is relevant to you since you have a PC, not a Mac. Well, read on to learn how you can install Mac OS X El Capitan on PC without a Mac, using VirtualBox. VirtualBox is a virtualization software that enables an operating system to run as a program or application. 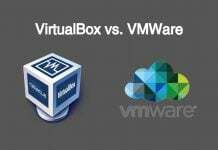 VirtualBox allows operating systems to be installed on it, by creating a virtual machine. The process of installing this operating system on PC requires VirtualBox. 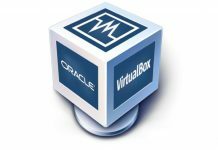 VirtualBox is free for download. You will also need the downloaded image file of the OS (Google drive file courtesy tactig.com). 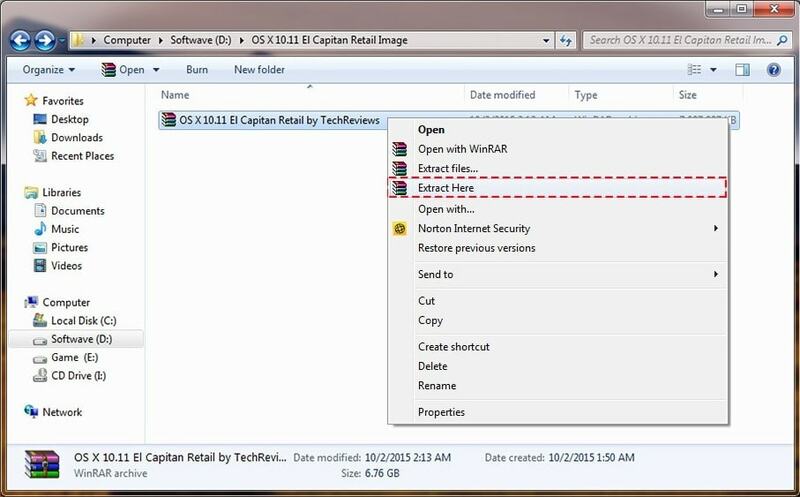 You will need an extraction software such as Winrar to extract the OS. There are system requirements for this process. You need Windows 7 or a newer version of Windows. The BIOS of your PC ought to be virtualization enabled. There needs to be free disk space of at least 3GB. If you do not have VirtualBox, download and install it from this link. The installation process should be easy. After downloading, click on the setup and follow the prompts as required. The image file you downloaded from Google drive (downloaded image file of the OS) needs to be extracted using WinRAR. You will simply have to right click on the image file and select the option ‘Extract Here’. This whole process is dependent on VirtualBox. Open the application and select ‘New‘. In this case, we will name the new machine ‘OS X El Capitan’. After naming the machine click ‘Next‘. On the next window choose the amount of RAM you want for your virtual machine. The virtual machine will need at least 2GB RAM. After choosing the desired RAM click ‘Next’. You will now be required to select the hard drive. You should check the option that states ‘Use existing virtual hard drive file’. 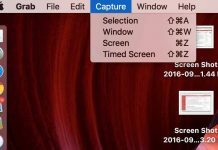 The file you are referring to in this case is the OS X El Capitan image file, you extracted from the step 2, above. There are three main properties of your virtual machine that you will need to edit. When you open the virtual machine you created, head to ‘Settings‘. Open the ‘General‘ tab. Here, set everything to default. Open the next tab, which is ‘System’. Here, there are three tabs which are horizontally arranged. The first is ‘Motherboard’ Disable Floppy, Enable EFI and select the Chipset PIIX3 or IHC9. Run command prompt on your PC as the administrator. You will have to add code to VirtualBox using Command Prompt. Copy the code given below and paste it in Command Prompt. Note: In the code given below replace the words ‘Your VM Name’ with the name you gave your virtual machine. Your virtual machine is now ready for the new OS. Open VirtualBox and click ‘Start’. A code will run on the screen. After the code, you are ready to install the Mac OS X El Capitan. The installation process is very simple. 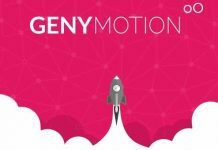 It involves creating a new user account, selecting region, time and language preferences. After the installation, you can now run the OS X El Capitan on virtualBox on a PC. 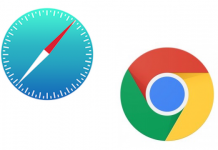 Installing Mac OS X El Capitan on PC using VirtualBox will break some sweat. But considering the usability of the OS, it is worth the time. In case you encounter problems following this guide, feel free to use the comment sections. Previous articleiPhone SE vs. Xiaomi Mi 5s: Which Smartphone Should be Your Next Buy?